L'hôtel Le Mirage has a rich tradition of hospitality, confort and elegance. We offer 67 beautifully appointed guest rooms and suites that are fully equipped for the convenience of our guests. 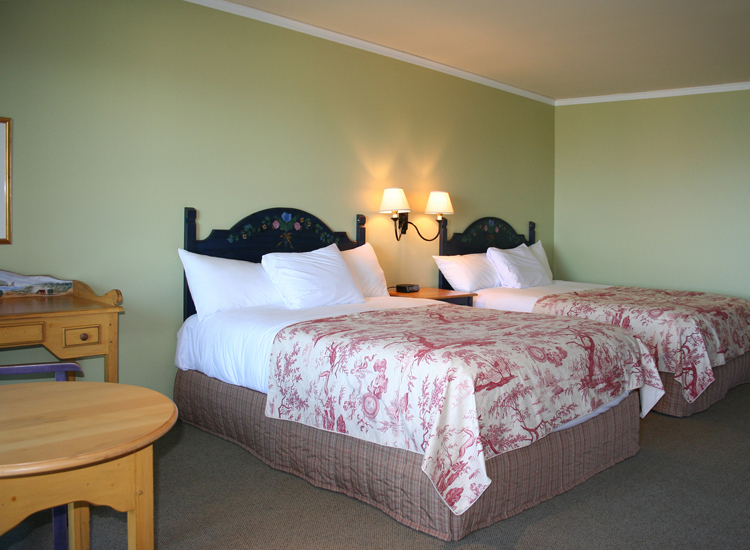 The Hotel rooms offer an unmatched view of The stunning Percé Rock and the Bonaventure island. With its breathtaking view ot the sea, our dinning room serves an unforgettable feast for all the senses.